Tags: com, Cyprus banking meltdown, Denial of Reality, journalism, local coverage, Los Angeles County budget, Matty Yglesias, news coverage, Salon. Matty Yglesias says on Salon that online journalism means things have never been better! American news media has never been in better shape. That’s just common sense. Almost anything you’d want to know about any subject is available at your fingertips. 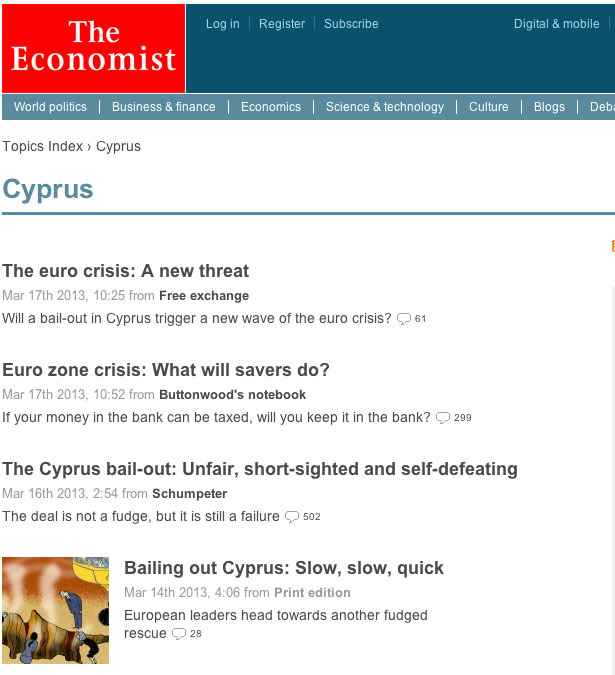 You don’t need to take my analysis of the Cyprus bank bailout crisis as the last word on the matter: You can quickly and easily find coverage from the New York Times, Wall Street Journal, Financial Times, and the Economist. Or if you don’t want to see your Cyprus news filtered through an America/British lens, you can check out the take of distinguished Greek economist Yanis Varoufakis on his blog. 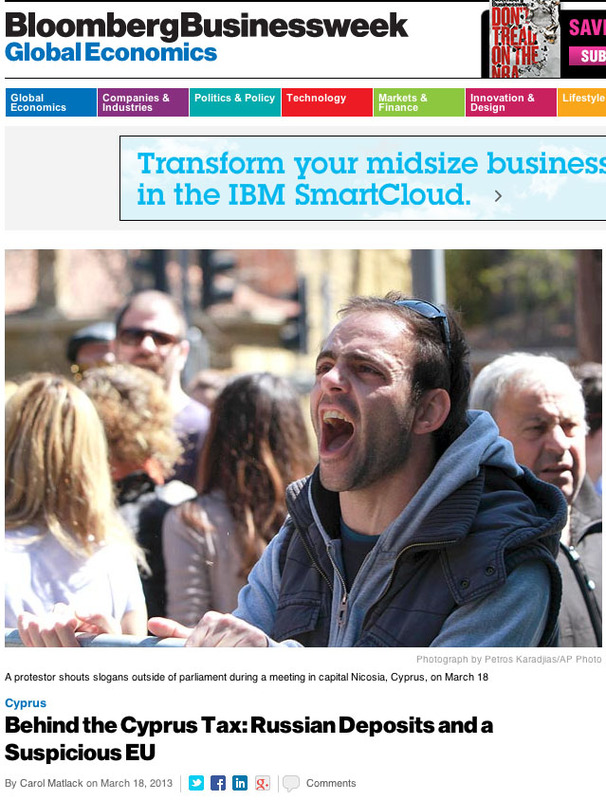 Reuters created an interactive feature that lets you try out different formulae for making the Cypriot haircut work. 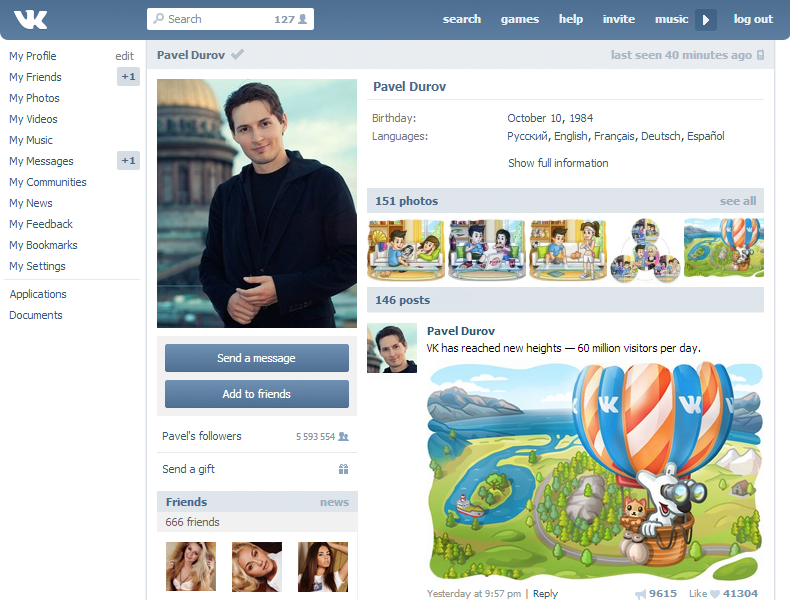 A pseudonymous London-based fund manager using the name Pawel Morski has offered vital, deeply informed coverage on Twitter and hisWordPress site. You can watch a Bloomberg TV interview on the situation with native Cypriot and former Federal Reserve adviser Athanasios Orphanides at your leisure. Best of all, today’s media ecology lets you add depth and context to the news. Several sources on Twitter recommended to me a 2008 Perry Anderson article in the New York Review of Books about the broader sweep of post-independence Cypriot history. Well. Yeah, that’s all true. If you’re looking for information on what is happening in Cyprus, and why this might melt down the Eurozone and start the dominos toppling the way they did back in the fall of ’08 again, there are certainly all manner of viewpoints, neat multimedia presentations, and interactive tools that will help you understand this big, glamorous, international story. But where I start to have problems with his premise is down here on the local level. Now, trust me, I am very far from a newsroom curmudgeon. I don’t want things to go back to 1989. Hell, I make my living creating and refining digital content that is delivered across a wide variety of platforms (broadcast TV, desktop web, mobile web, native apps, online video, etc. etc.). And I am all to painfully aware of the problems inherent in making professionally produced content pay on digital platforms (see, well, pretty much the entire output of this blog for the past six years). So the business model & incentives are there to produce all manner of content running this story to ground and microscoping all the possible permutations. Again, this is not the problem. 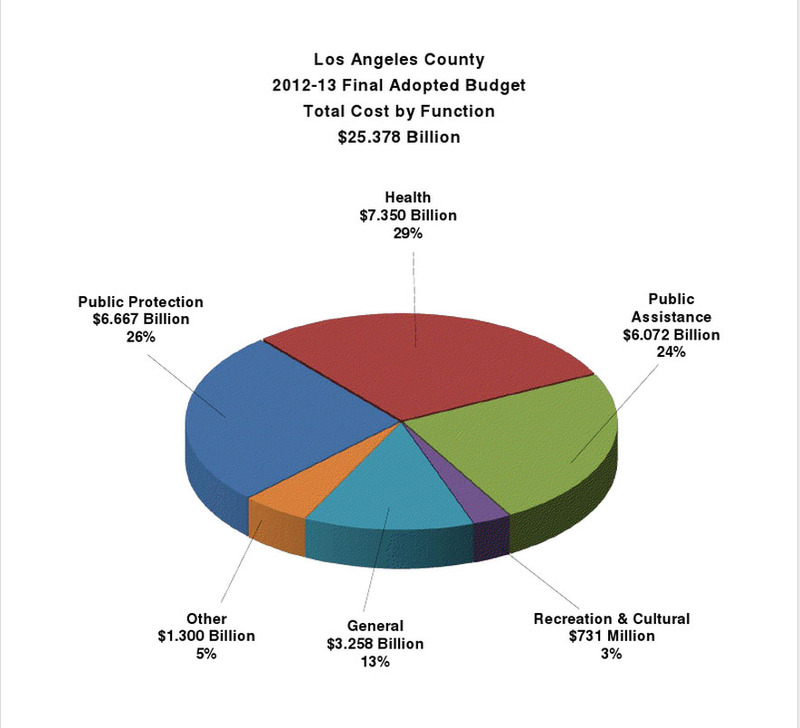 Only a handful of states have budgets bigger than Los Angeles County’s. NASA spends 25% less in a year. The county’s welfare and foster care departments serve the neediest, whose ranks will only grow as the economy staggers. And the county’s purse strings are controlled by just five politicians, the Board of Supervisors, whose powerful incumbency means they almost never face serious reelection challenges. But now just four reporters tend this turf anywhere close to full time: two for The Times, one for eight dailies controlled by newspaper baron William Dean Singleton, and one for City News Service, although that young reporter frequently gets pulled off for other duty. Yep, that’s right. Down here on the local level, those incentives that make it possible to provide such in-depth coverage for international stories are not (yet?) in existence. 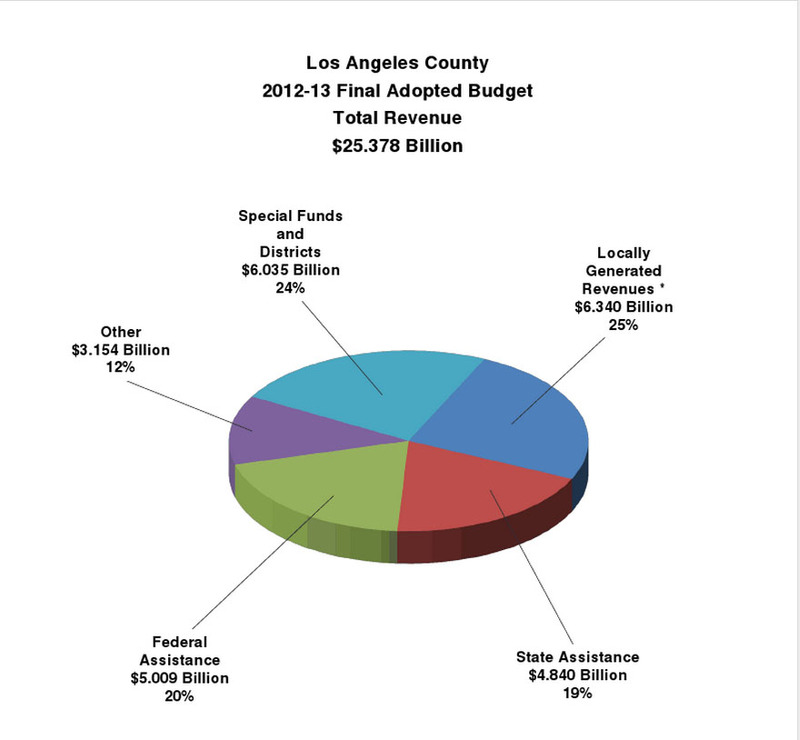 So we get things like the 2013 budget for LA County going through with barely a hiccup. This is where $25 billion goes this year. I heard nothing about this – and I’m plugged-in! That’s a lot of loot. But what really blows my mind is this other pie chart. It shows that this year, Los Angeles County gets almost half its budget – $10 BILLION – in assistance from the State and Feds. Seriously, WTF? This county is home to an absolute massive amount of economic activity. We have the 2nd biggest port in the hemisphere. Hollywood, high tech, manufacturing, etc. And we still have to get about half our money as basically political welfare from the state and feds? If those lifelines ever go away, this county will frickin’ implode. What is the story with this? I’ve not seen it. It’s probably out there – but I have heard reams and reams about the fiscal cliff, the sequester, and yes, Cyprus. Not a whisper here in the LA market about a budget that has a far greater likelihood of actually devastating me and the community I live in. I know the ’08 real estate meltdown devastated property taxes, but come on! This is unsustainable. I know there are many, many proposed solutions to this problem. But I also know that none of them have gotten traction – yet. I am working every week with my class of journalists at USC, to try to prepare them for gigs in the real world. It is my hope that they will not have to work at news outlets (and you know who you are) where they will have to use the skills I’m teaching them, to put together linkbait slideshows on celebrity sideboob. Or produce yet another think-piece on whither the Euro. So yeah. In some situations, with some stories, things are really, really great. But down at the granular level, journalism is not in the greatest shape. Dismissing these problems as the fantasies of ill-tempered Luddites is not a path to a solution, Matty. Posted: under Digital Migration, new media. This was originally a comment to Robert Niles’ excellent piece on the Online Journalism Review, on whether or not the New York Times should be a “Truth Vigilante”. I’m republishing it here, because it looks like the commenting feature on OJR (always a little hinky) is b0rked again, and this issue is one that touches a really raw nerve in me. On Friday, Arthur Brisbane, the public editor (I guess it’s another way of saying “Ombudsman” or “Sacrificial Flak-Catcher”) of the New York Times published a now-famous piece, asking, Should the Times be a Truth Vigitlante? imposing their judgment on what is false and what is true. other problems that The Times would face that I haven’t mentioned here? The reaction has been pretty heated. MetaFilter pithily said “Duh.” Jay Rosen wrote a post name-checking his longstanding criticism of the whole “View from Nowhere” approach adopted by the press. And Gawker snarked that the NYT should instead just make stuff up. It’s interesting to see this issue break out into the open like this. In retrospect, the only thing that’s surprising is that it’s taken this long. Consider: internet sites like Snopes & PolitiFact owe their very existence to the breakdown of trust in our existing news institutions on the part of the audience. We read stuff (often sent via e-mail from the semi-mythical disgruntled conspiracy theorist uncle). Checking our newspaper/TV/radio/whatever, there’s a he-said/she-said story. So we go elsewhere to figure out if what we were originally sent is true or not. Can’t tell you the number of proposed startups that came through the Knight News Challenge in the last two years aimed at resolving this basic issue – how can we trust what we read? Many of them are seeking to assign some kind of a numeric “reliability score” to the source of the information. Which is interesting in theory – a published climate scientist getting a 99 score, for example, while a Big Oil-funded hack gets a 12. But in practice, systems like this would probably fall prey to the same phenomenon that plagues Digg or other sites that rely on crowdsourcing to determine importance/credibility — the efforts of a committed radical few to rig the results in their favor. Still, it would be interesting to see a major media outlet start to offer little links in superscript next to attribution, that lead back to a page describing where that quote came from, who the person is, and what their history/agenda is.